In Liver swelling, high SGOT PT Count, Jaudice, hepatatice etc. 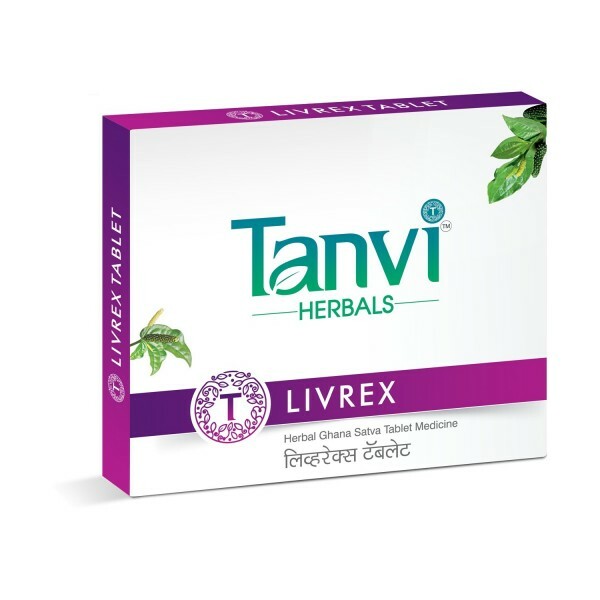 to get relief in acidity & to controll pitta Tanvishataa 2, Vatshaanti 1 Tanvijyeshta 1 & Liverex 1 twice a day is advisable. After the relief take 1/4 tab Shatajivanti with this for longlasting results.